Rapid Rescore service can update specific information on your credit report as quickly as 5-7 business days with documentation. Rapid Rescore is the fastest way to improve your credit report and score. Most commonly used to update credit card balances, remove collections and late payments. 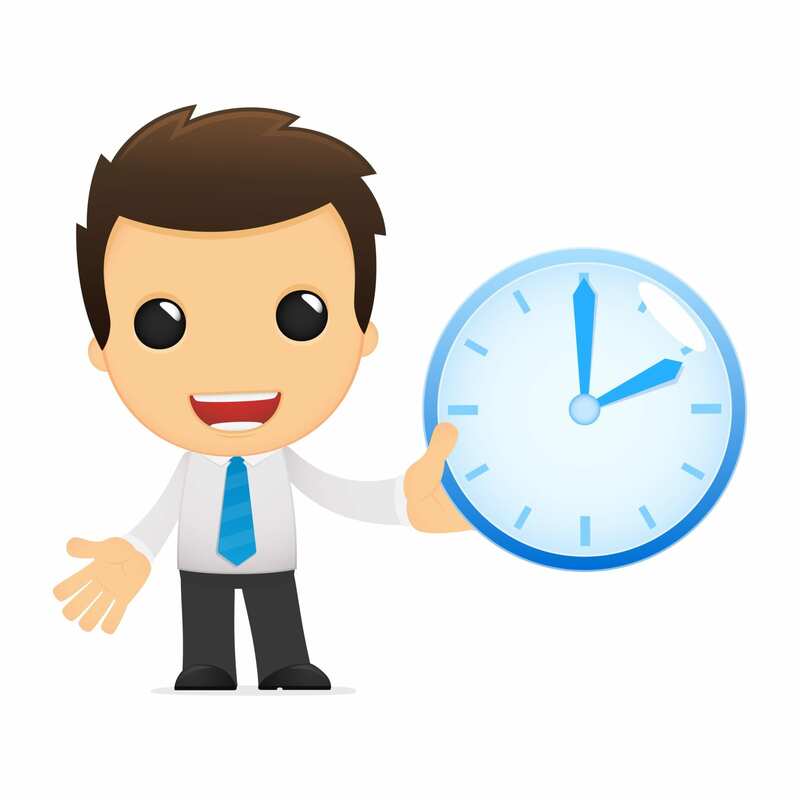 Rapid Rescore can improve your report and score as quickly as 5-7 business days. What types of documents are acceptable?The best document will be a letter from the creditor reflecting the information that needs to be changed, updated or removed. The letter should have your name, address, customer service signature and contact as well as the account number.What if I don't have the correct documentation?We can still process the Rapid Rescore. The average turn time without proper documentation is two weeks. Better Credit Club is a consulting company specializing in consumer credit and credit score optimization. We have helped thousands of people reach their dreams of home ownership, small business financing and general credit report improvement.